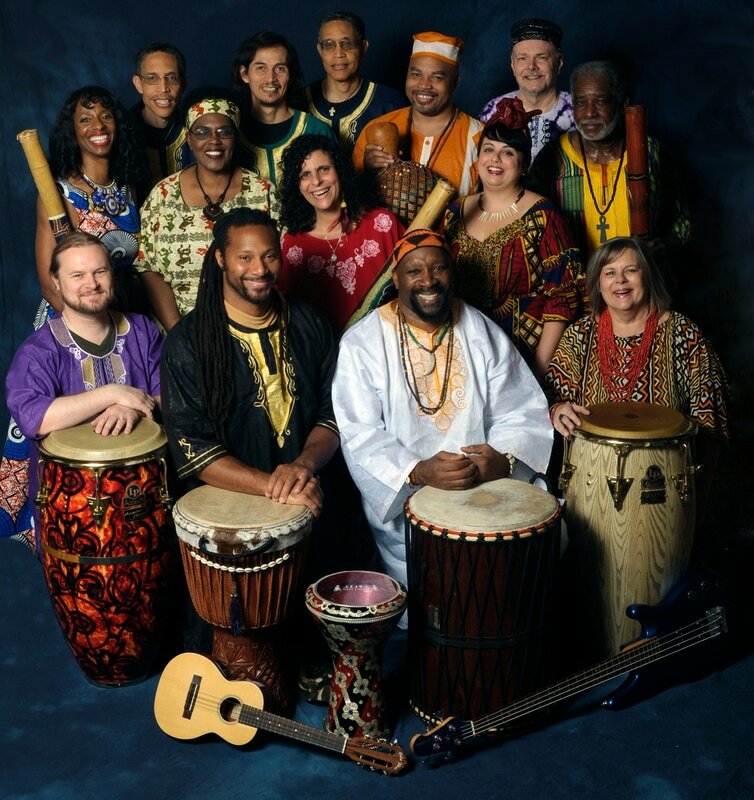 Joy of Djembe Drumming is available for festivals, public performances and private events. We can size our ensemble to meet your needs. Check out our Photo Gallery and Videos! Contact us for details.